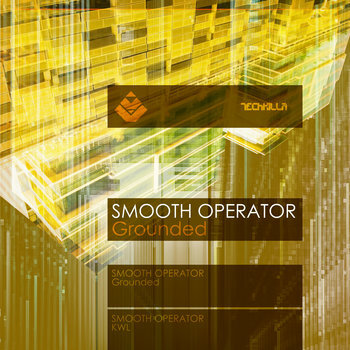 Smooth Operator is a music project from David Bervera and Lee Garcia, they both decide to cross deep atmospherics with some neurofunk influences. 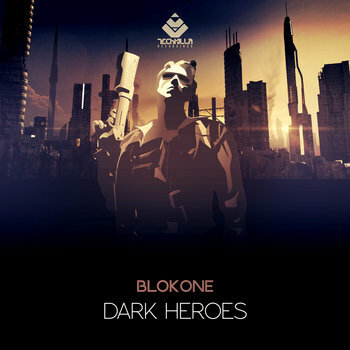 For this release Smooth Operator bless TECHKILLA Recordings with two pices of progressive and deep atmospheric drum and bass with some neuro bass infection. Grounded it is harmonious and melodic, like a light and wide breeze that spreads impregnating every second of what seems to be aromas, crystalized sounds, the peal of hundreds of tiny icebergs of light ice, hanging inside an immense arctic cave. And when I first heard KWL it was a completely different kind of sensory alteration. Now it is like we hear the chorus (or crying) of thousands of whales who ask NOT to be evaporated as well and as they are transferred to another dimension, a place far from this planet and it's universe. Watery frequencies flooding both planes. Without doubt an album with possibilities to expand at least a little more. We will definitely wait to receive more of this duo and his special material. 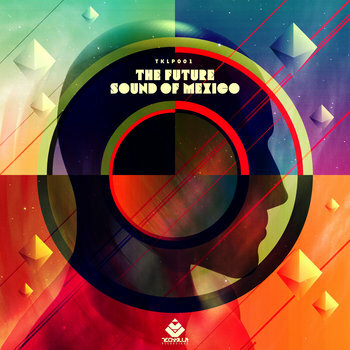 Another feature of this release is that is 432hz tuned for better aural pleasure.